We are a leading international banking group, with over 80,000 employees and a 150-year history in some of the world’s most dynamic markets. We bank the people and companies driving investment, trade and the creation of wealth across Asia, Africa and the Middle East. 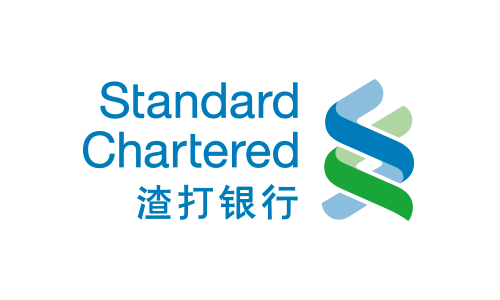 2018 marks the 160th anniversary of Standard Chartered’s uninterrupted operations in China since its first branch set up in Shanghai in 1858. Standard Chartered has one of the largest foreign bank networks in China – with more than 100 outlets across about 30 cities.